Submission for Myst Jam 2016. 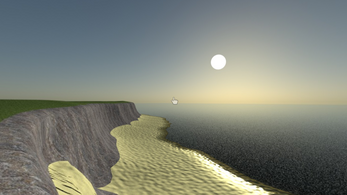 Experiment in using Myst III-style panoramas in WebGL. Rendered in Blender with Cycles; uses TWGL.js and a number of CC assets credited in CREDITS.txt.